A deadly arctic deep freeze enveloped the Midwest with record-breaking temperatures on Wednesday, triggering widespread closures of schools and businesses, and the canceling of more than 1,500 flights from Chicago’s airports. The cold even prompted the U.S. 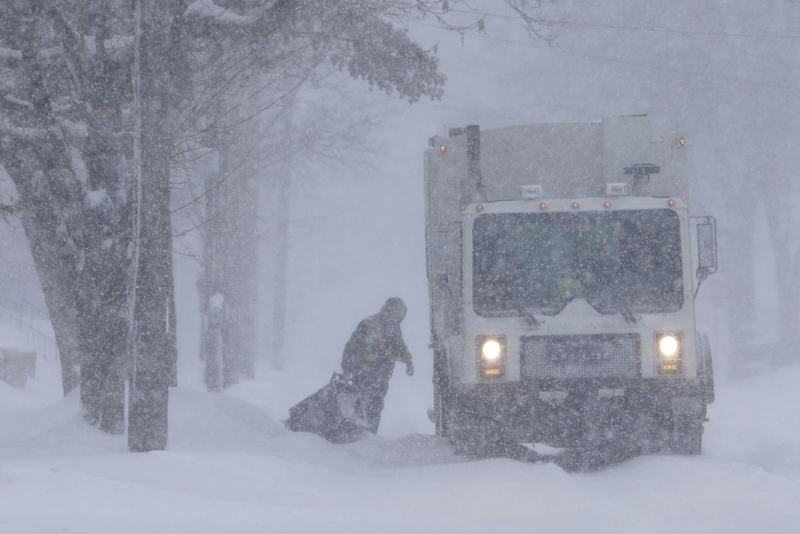 Postal Service to suspend mail delivery to a wide swath of the region. More information about the extreme cold hitting the Midwest can be found here.